In part five of this twelve-part blog series, founder of Books from Start to Finish Graham Schofield shares his thoughts on the essentials in the narration of your story. In part six in the series, Graham will look at dialogue. 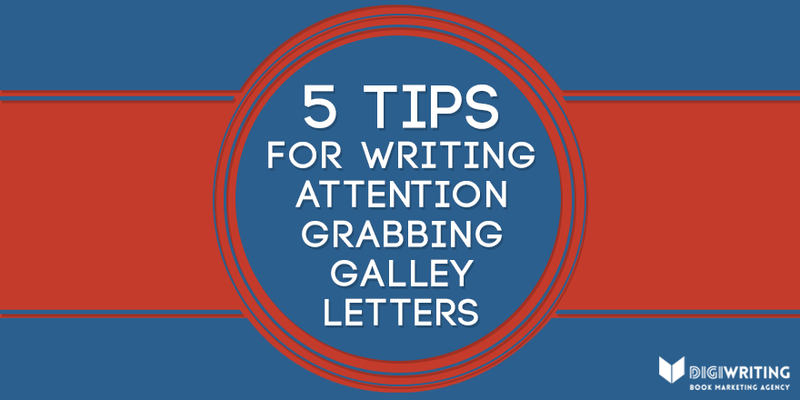 In part four of the series, Graham discussed the need—or not—for prologues and epilogues. Hale knew, before he had been in Brighton three hours, that they meant to murder him. That one simple sentence just makes you want to read on because it poses so many questions: Who is Hale and why was he in Brighton? How did he know and why so quickly? Who wanted to murder him and why? What was he going to do about it? 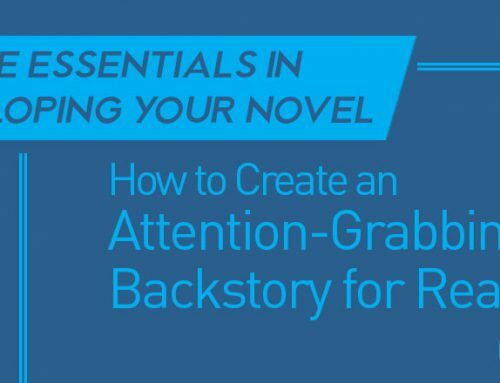 If you get the start right and set the tone that will entice and keep readers with you, you’ve already won a big battle. She did or I did? Let’s now look at POV—point of view. There are no hard and fast rules and there is no right or wrong; it’s what suits your story best. If it’s all about one person’s struggle to achieve their goal, then you can create more intimacy with your readers by using the first person. Alternatively, that’s not going to work as such in the kidnap story to which we’ve been referring, where you might write alternate scenes from the victim’s POV as well as those of the ransom payer, the detective, and the kidnappers. If it’s all written from the detective’s POV then first person would work. If your main character has very strong voice with such as sarcasm or humour, then again, first person might be a good option, allowing you to really get beneath their skin. Finally, a word about mixing POVs. While it may be obvious that you shouldn’t switch between first and third, you do need to be mindful of mixing different POVs in the same scenes when writing in third person. 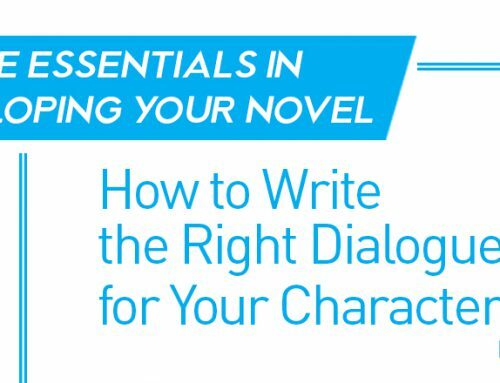 You can certainly have focus on different characters in different scenes, where they see things from their perspective and you reflect their thoughts, but it can get very confusing for readers if you mix them up in the same scene. She went or she goes? Now this one is much harder to resolve. Most people—both writers and readers—would probably expect a story to be written in the past tense. After all, the idea is to relate—narrate—the story as it happened in the past, but present tense books do work, and one of the best times is when the word tense has its alternative meaning. If your story is a real ‘edge of your seat’ drama, then telling the story as if the reader was watching it in a movie can be very powerful. 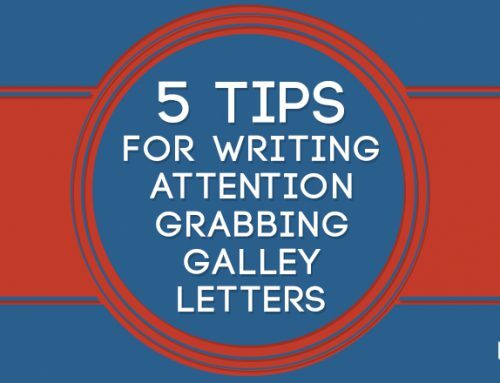 As writing in the first person offers more intimacy, present tense offers more immediacy, and your reader is with your character every step of the way. If events drive a change in the character then the reader experiences that in real time. 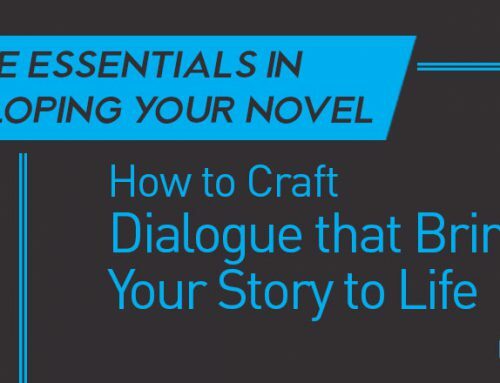 While you may have perfect plot development and fully mapped out characters, you’ve still got to bring those things to life and that’s done, of course, by excellence in your narration. The POV and the tense relate to options and decisions about how you will write; then comes the hard part! Some people prefer just to bash out their story from end to end and then go back and see what needs fixing; others prefer to write and perfect each scene before they move on. As I said in the blog on plotting, some people can just write without planning and see where it takes them, and the same applies here with end to end people. However, what if you get to the final page and then decide it’s better in the present tense or first person POV? 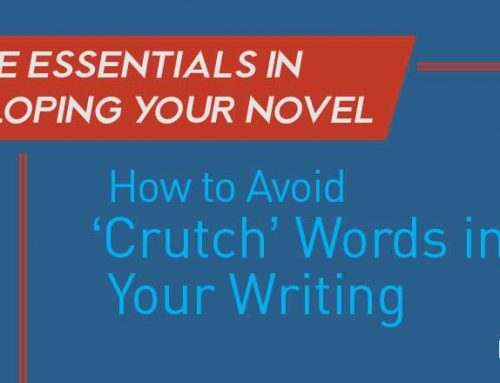 Once you find your right approach, then things can flow more easily, but I do suggest you do some trial and error writing to determine what you and your characters feel most comfortable with. Write the same scene in some different ways and then see what works best, and maybe test them out with someone. Do you have a preference for POV or tense? If so, please share some details below and tell us why you like those best. Alternatively, is there an opening to a book where the narrator grabbed you from the first line? If so, we’d love to hear what that is. Founder of Books from Start to Finish, Graham Schofield works with authors of fiction and non-fiction to write, edit, and publish their books, including many different business owners across numerous industries. He can be contacted at graham.schofield@write-edit-publish.com.